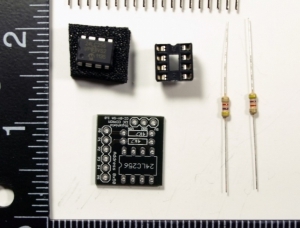 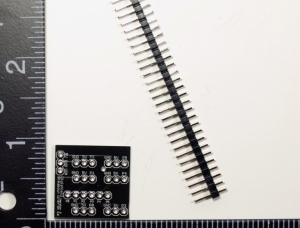 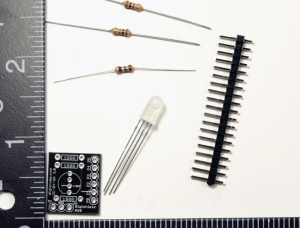 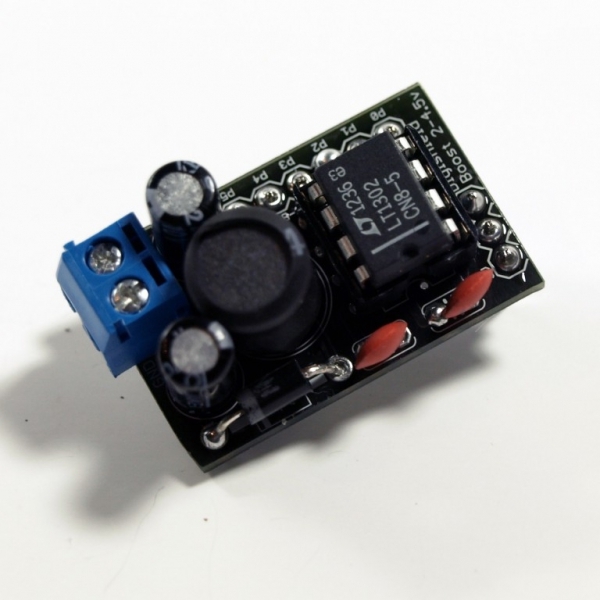 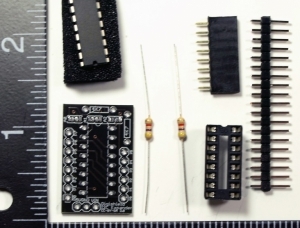 The Boost Shield Kit allows you to use supply voltages under 5v with the Digispark development board. 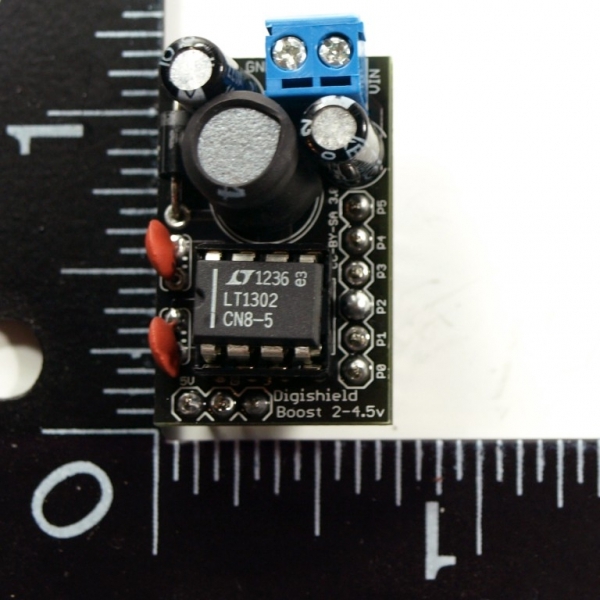 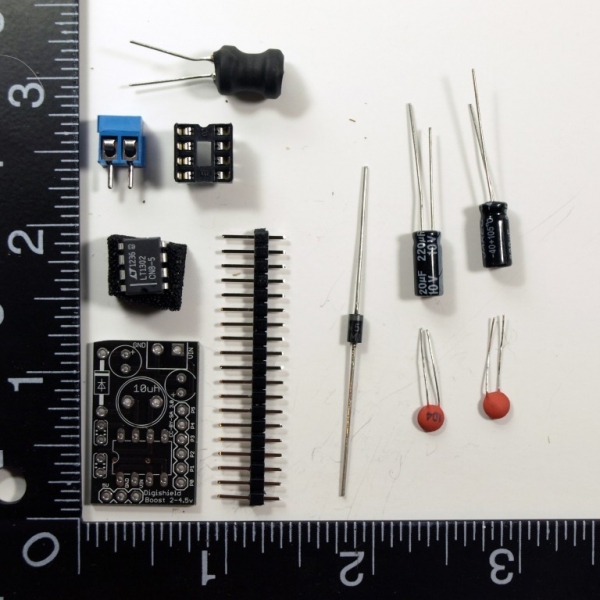 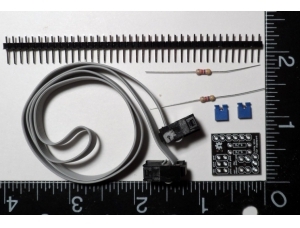 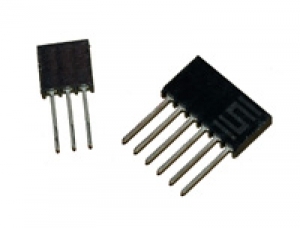 The Boost Shield boosts a 2-4.5v supply (including 2 aa or aaa batteries, or on lipoly) to 5v and connects directly to the Digispark. 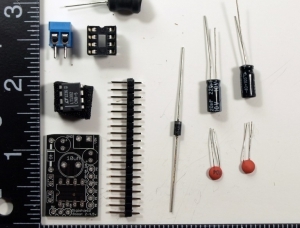 This kit is based on the MintyBoost design by Adafruit!